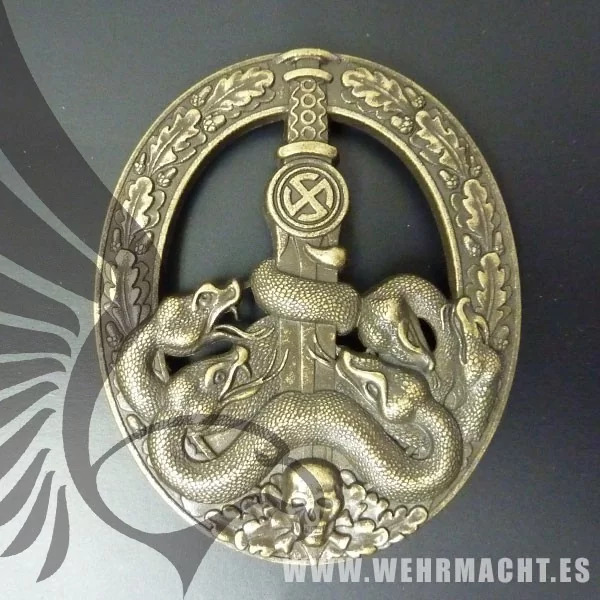 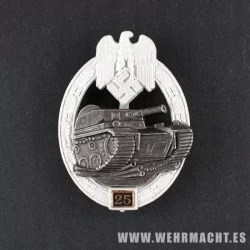 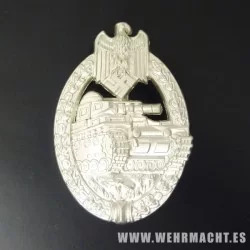 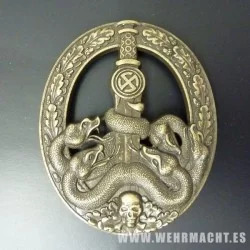 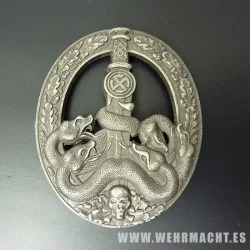 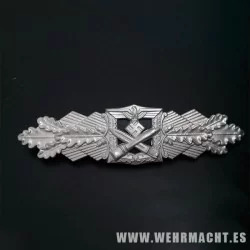 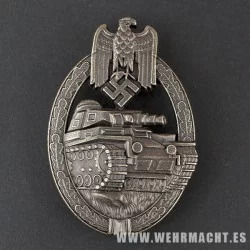 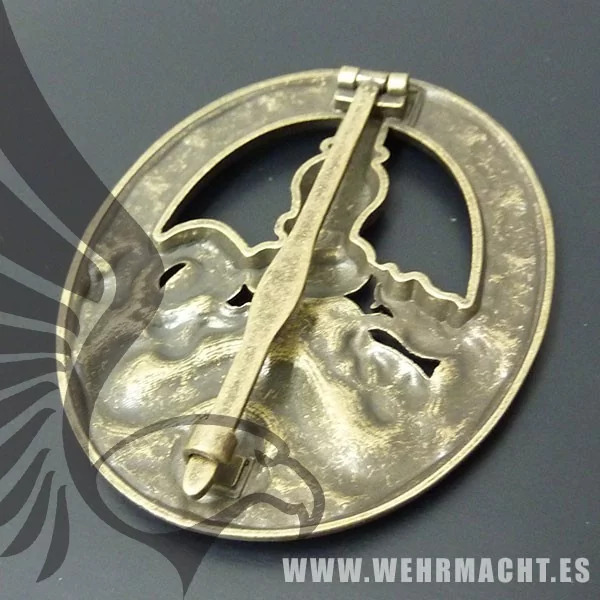 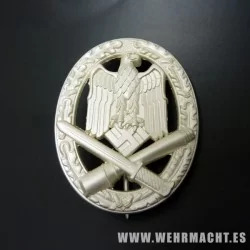 Copy of the Anti-Partisan Guerrilla Warfare Badge given to the Wehrmacht, Waffen SS and Luftwaffe to combat to the partisan in World War II. 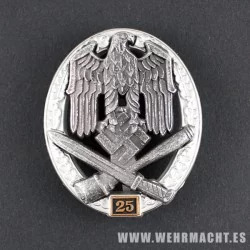 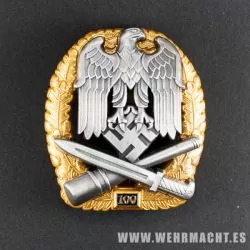 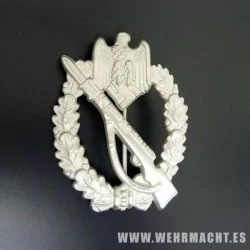 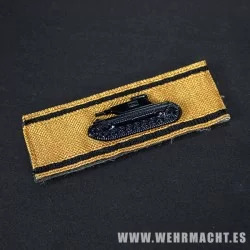 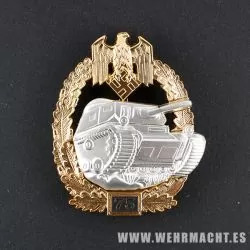 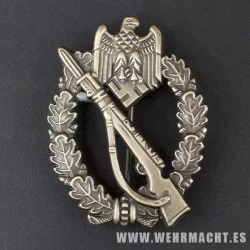 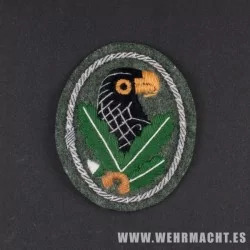 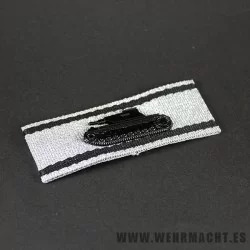 The Anti-Partisan Guerrilla Warfare Badge (German Bandenkampfabzeichen) was an award of the German military of the Third Reich. 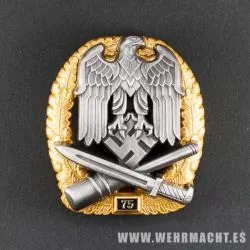 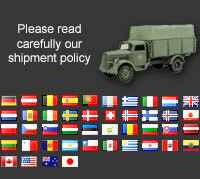 Personnel of the Heer, Luftwaffe, and Waffen-SS were eligible to receive it. 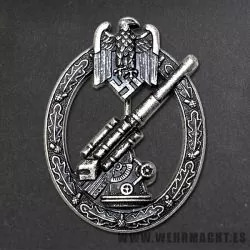 In German, it was called the "Bandenkampf-Abzeichen", as Reichsfuhrer-SS Heinrich Himmler decided to use the term Banden instead of partisans, not wishing to give credence to the guerrillas. 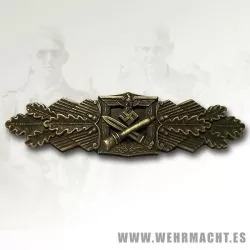 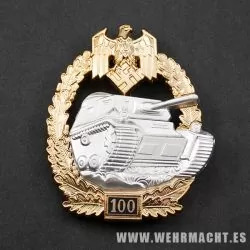 The badge existed in three grades, bronze, for 20 combat days, silver, for 50 combat days, and gold, for 100 combat days against partisans. 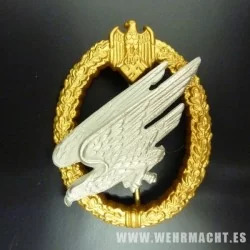 Criteria were slightly different for the Luftwaffe, being based on sorties instead of days in action.